Get Your Ceiling Painted For Free! Does your home need a fresh coat of paint after a remodeling project? Does your office’s exterior need a little TLC? 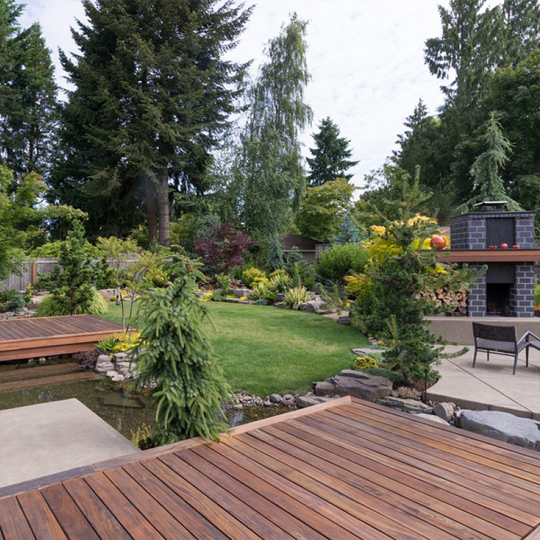 Are you looking to wow your guests with a newly stained deck? Whatever you’re looking for, our team can make your vision a reality. We’ll work with you to get an idea of what you want, select the best paint or stain for the job and make sure every square inch is fully painted or stained. Our work isn’t finished until you’re fully happy with the results because customer satisfaction is our top priority. 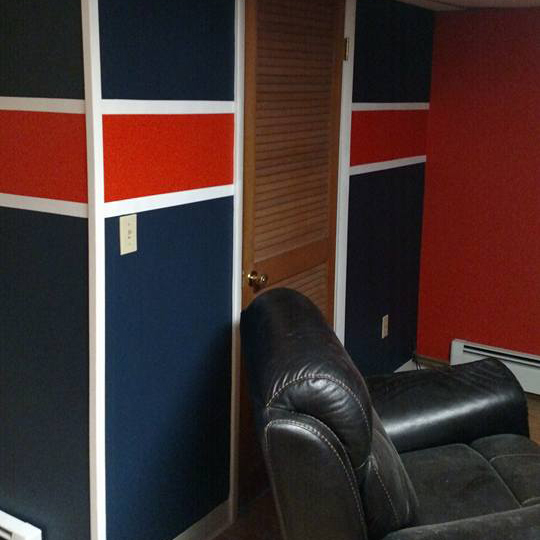 If your home or business needs a fresh coat of paint inside and out, count on Richard J. Woloszyn Painting! 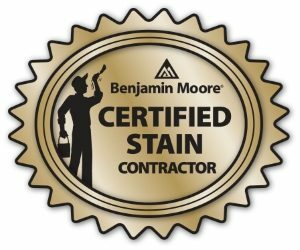 Since 1982, we have provided thorough and reliable painting, staining and pressure washing services for residents and businesses throughout Broome County, NY. 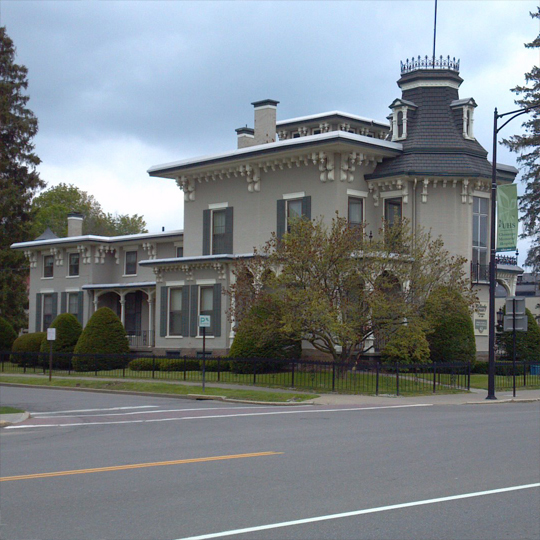 Located in Endicott, we’ve served many satisfied customers throughout the surrounding towns, including Endwell, Vestal, Johnson City, Owego, Apalachin, Chenango Forks, Binghamton, Port Dickinson, Port Crane, Chenango Bridge, Kirkwood, Conklin and the Hancock/Deposit area. We are fully insured and equipped with the right tools and expertise to transform your home or business with high-quality paints and stains! Count on us when you need your home’s interior or exterior painted. Whether the paint on your siding is starting to fade or you simply want to update the color inside your home, we can help you select the best paint or stain to meet your tastes and budget. The right paint job can improve your employees’ mood and attract customers to your business. Count on us to handle any commercial painting project you need. We can paint every square inch of your business, whether you own a store, restaurant, office or any other kind of business. Not only does a proper deck staining protect the wood from warping and rotting, but it also makes your deck look great! We’ll help you select the right stain for your deck so you can have a deck that looks great any time of the year. 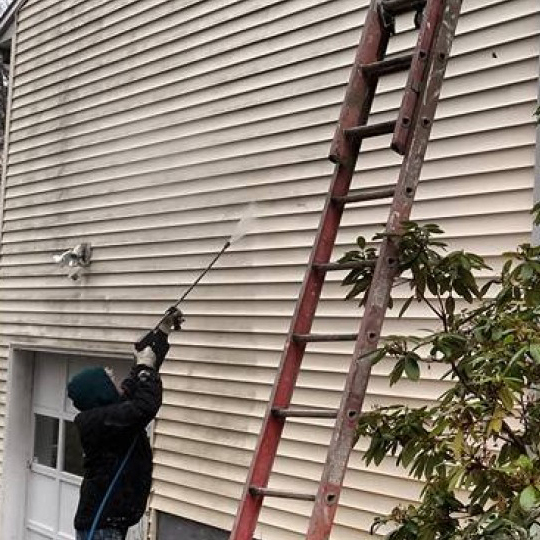 Is your siding or driveway starting to look dirty or grimy? We can wash off any exterior surface with our powerful pressure washing equipment. We’re thorough and don’t cut any corners, so your surfaces will be totally clean when we finish the job. Don’t Just Take Our Word for It—Read What Some of Our Customers Had to Say! Thank you so much for making our house painting experience so painless. We have been putting off painting our living room for over a year because we were scared we couldn’t find someone who would be reliable, affordable and professional. From the minute you showed up on time for the estimate, left the sample case and called back with a quick and fair price, we knew we picked the right person. The process was so easy because you showed up on time, did exactly what you said you would do, and cleaned up.